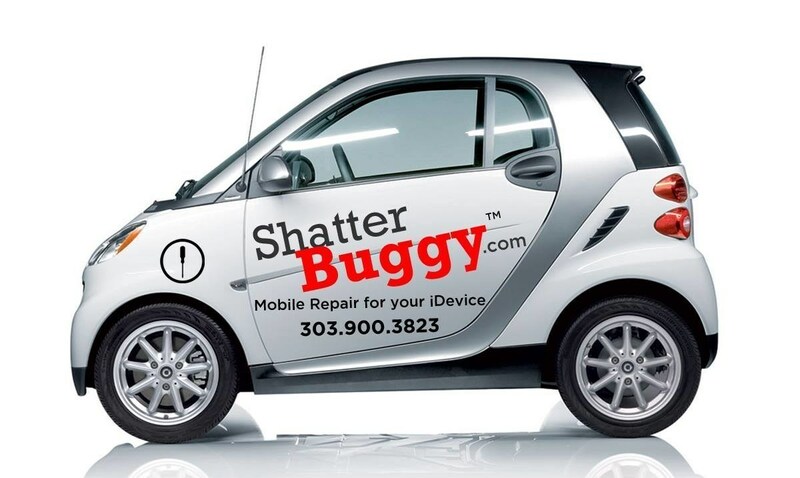 Shatter Buggy, built with the intention of being the world's most convenient cracked device repair, now adds Colorado Springs to their list of cities in Colorado, according to company founder and former airline pilot Benjamin Head. Head, who had served 15 years flying commercial airliners, was frustrated to learn there were no convenient and reliable iPhone repair services anywhere. So Head began a company that provided what he would want as a customer. Shatter Buggy is a unique mobile iPhone and iPad repair business that utilizes a fleet of Smart Cars that can be summoned by appointment to wherever customers with cracked screens or malfunctioning batteries happen to be -- at home, at work, at school, at Starbucks, or anywhere else across Colorado Springs or throughout much of Colorado. "From the beginning I had a dream list of what I wanted to experience as a customer," said Head. "Shatter Buggy was created from the ground up with customer convenience and value in mind," added Head. "From the ability to quickly navigate our intuitive website, to the convenience of scheduling an appointment online with an exact arrival time rather than a vague `window,' to our six-month warranty and more, every aspect of Shatter Buggy's offering has been carefully crafted to provide an unmatched, customer-centric experience. We're a fun group of device-loving experts who are fanatical about doing the right thing by our customers. It is really that simple – and from what our satisfied customers tell us, in today's marketplace it is really that rare, too!" Although Shatter Buggy specializes in cracked iPhone screens, the company offers services to iPads too. All repairs come with a six-month warranty on parts and labor. "Come to ME" fee is $19.99 for any of the services areas listed on the company website and Shatter Buggy technicians accept all major credit cards at the completion of the repair. 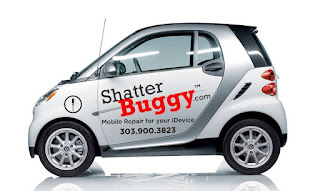 Customers throughout Colorado Springs and across Colorado who want to easily and cost-effectively repair their iPad or iPhone's cracked screen can book a service appointment online at http://www.ShatterBuggy.com. For more information or media inquiries, contact Daniel Medina, Shatter Buggy's Public Relations Director at 720-878-6396 or Email. Shatter Buggy is a customer-centric iDevice mobile repair business that utilizes a fleet of Smart Cars to go directly to customers via its exclusive "Come to ME" service. The company focuses on fixing shattered screens and back glass, along with replacing inoperative batteries. Whether customers are at home, work, school, Starbucks, or anywhere else, a Shatter Buggy technician will arrive promptly at the schedule time to expertly repair their device and bring it back to life. 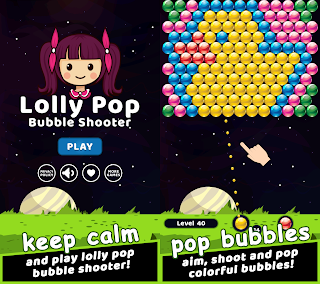 Learn more at http://www.ShatterBuggy.com. 0 comments on "Uber Convenient Shatter Buggy is Taking to the Streets of Colorado Springs to Grow its Popular iPhone Repair Business"